This time of year, we all love a little sparkle! 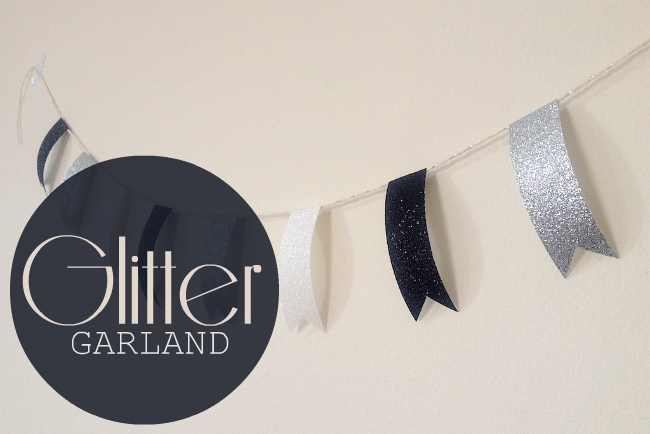 And this glitter garland is the perfect accessory for adding a little extra to your home for Christmas, New Year's and beyond. You could even wrap one around a special present! 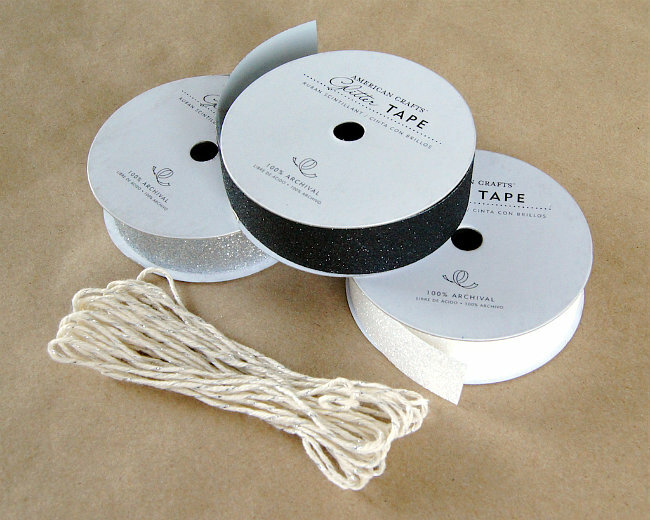 All you need is Glitter Tape in your favourite hues, some twine or string and a pair of scissors. 1. Cut 3 inch (7.5cm) long strips of glitter tape. 2. Cut triangle notches out of one side of each glitter tape strip. 3. Peel back approximately 3/8" (1cm) of the plastic backing and cut off. 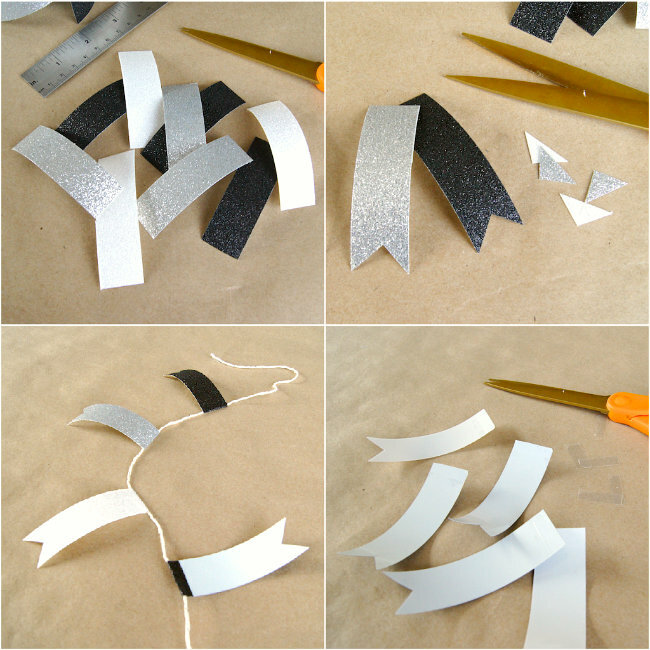 This way, if you get tired of your glitter garland, you can always cut off the used piece and still have lots of tape to play with for other projects! 4. Centre the sticky portion onto a piece of twine. Fold sharply and adhere the tape to itself as seen in the picture above. Hang and enjoy a little sparkle for the holidays or anytime!